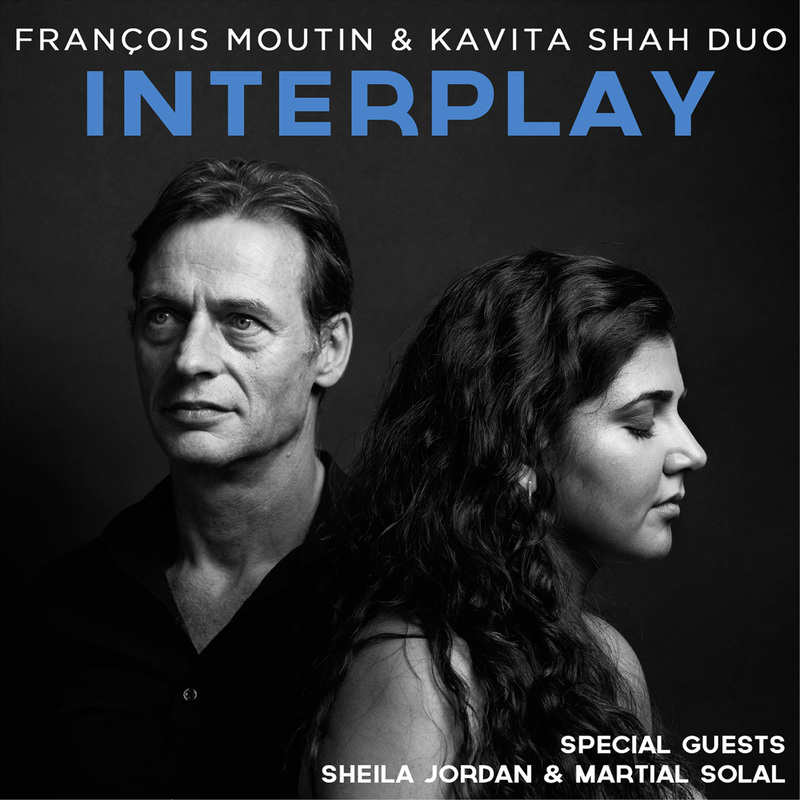 Dot time Records is proud to release “Interplay” from award winning artists, French bassist François Moutin and New York based vocalist Kavita Shah. 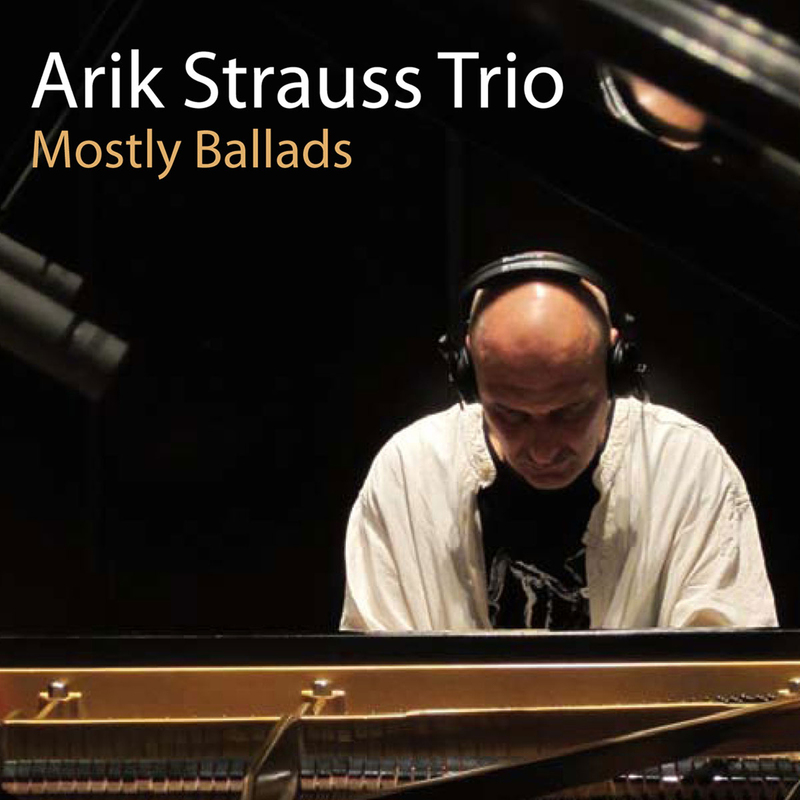 Moutin and Shah have adapted this unique instrumentation to take us on an extraordinary journey, coalescing a virtuoso bass with the agility of a romantic voice, together full of spontaneity, energy and brimming with ingenuity. Special guests Martial Solal and Sheila Jordan, jazz masters in their own right, add their improvisational cleverness to this travelogue album. This musical adventure has no boundaries or borders, just new frontiers.